Conformity is being the same as everybody. At DC people are the same as everybody some people are not the same as other people. For example some people do the same thing everyday it's like going to the same table for lunch everyday. 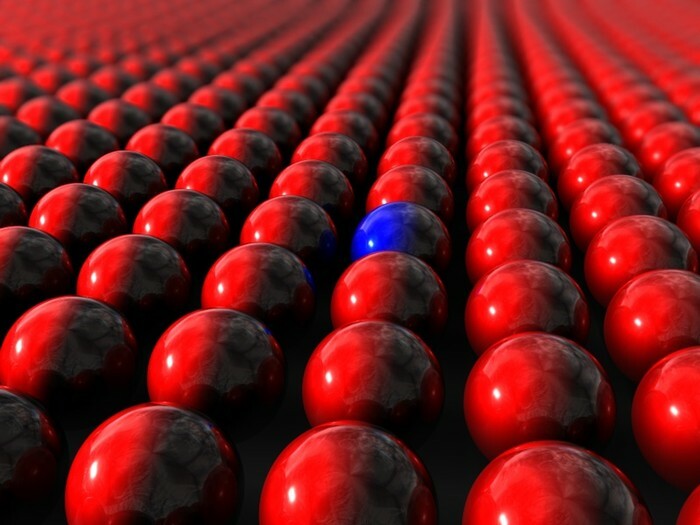 Who is a being affected by conformity? students, teachers and workers are being affected by conformity. When is conformity helpful or nessecary? 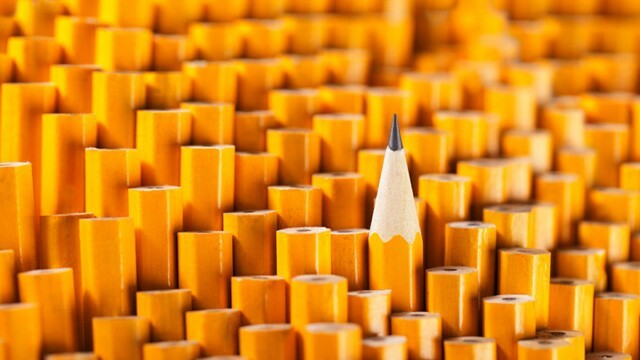 Conformity is helpful when your hiding and need to fit in with the crowd. Conformity is happening at schools and at work. Why is conformity a big thing? Conformity is a big thing because people that do the same thing everyday wouldn't want to change their daily routine.